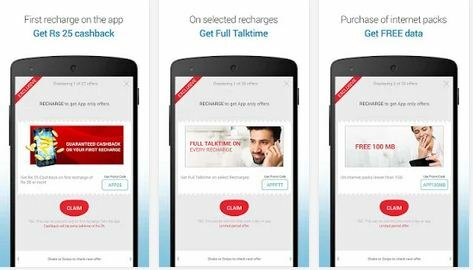 Airtel to Offer Deals via App to its Prepaid Customers. 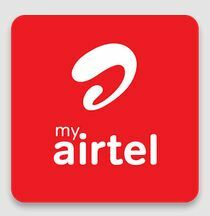 Airtel has announced that it will provide the new deals via an app called My Airtel, to its prepaid customers. The main aim of this initiative is to provide better value for money services to its potential customers all at a single place. Currently, these services will be available to its Android and iOS users. The company said it has also introduced a new feature called ‘Shake your phone’ in order to uncover new offers. As of now, this new feature would be available to only android users and likely to be included for iOS users soon. The tool meets PCI-DSS certifications, as far as its security is concerned. Once you install the app, it will enable you to check your account balance, do recharges, make payments and view the data consumed. So from now on, the new deals are likely to be available only on the My Airtel app. To avail the benefits just download the My Airtel App from the following link and have fun. Download link: My Airtel App. I hope this article would help. Do not forget to share your experience with us. Nice App for easy recharge, pay bills, manage all your Airtel mobile, 3G dongle, landline/broadband and DTH accounts at ONE place.